Have you ever wondered about where your refund is when you do an amended tax return? 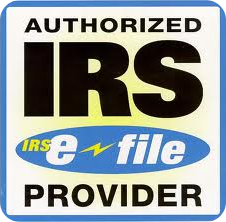 The IRS has a new Amended Tax Return Status Tool to track the progress once they receive it. IRS Tool: Where’s My Amended Return? You can generally expect your amended return to be processed up to 12 weeks from the date we receive it. It takes about 3 weeks from the date you mailed it to show up in our system.